Dress your newborn in style. 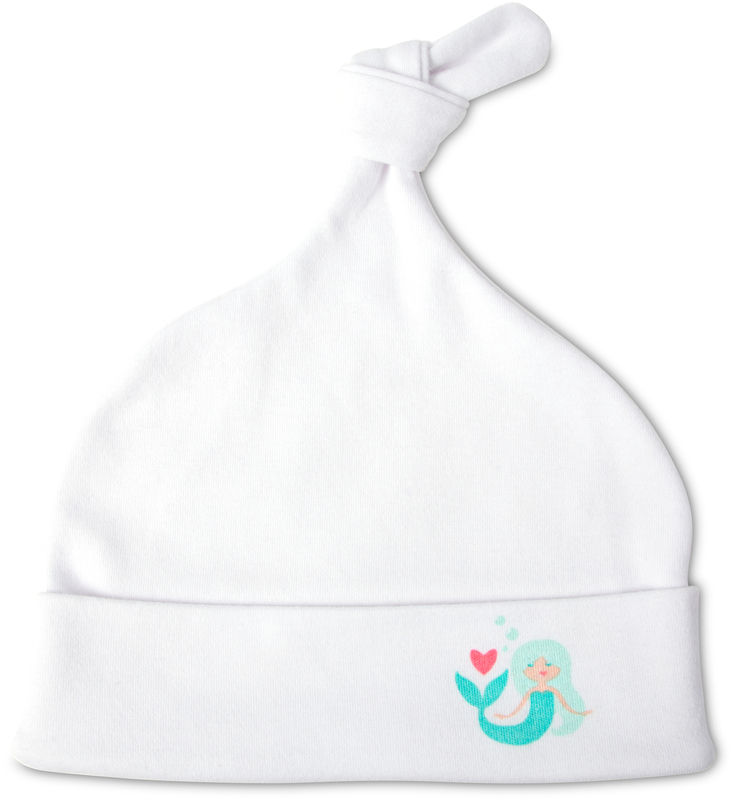 This adorable Mermaid beanie fits your 0-3 month baby. 100% cotton is super soft and washable. Make it a set and add the mermaid onesie to your cart as well.